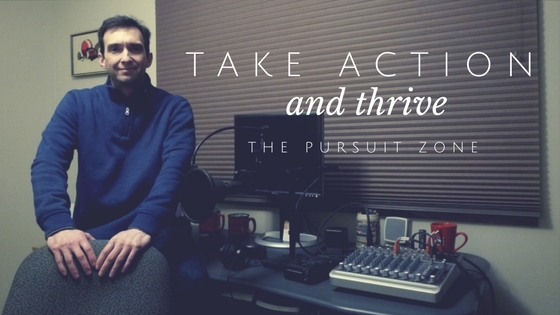 Greetings from TPZ headquarters where I produce The Pursuit Zone Adventure Travel Podcast. In this episode I talk about where I’ve been for the last year and about ideas I have for the podcast going forward. I also tell you about the biggest mistake I’ve made as a podcast producer. Let me know your thoughts and give me your feedback. Can you help me create content?